When you fill out our contact forms, you provide us with information that gets stored in our database (namely, whatever information the form requests). When you subscribe to our mailing list, we simply add your email address to our list. We want to assure you that your data is protected, and is not sold to outside sources for any reason. You can request to see any data we’ve collected and/or request that it be purged at any time. 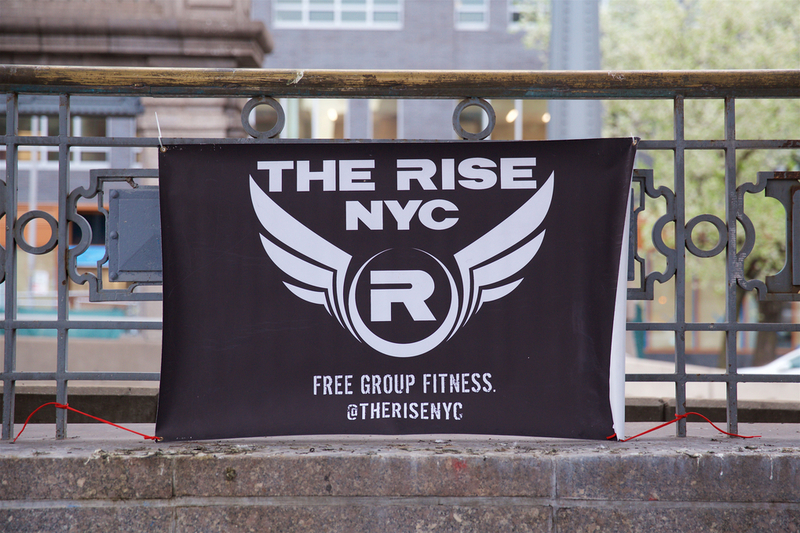 You can also shoot us an email directly: contact@therisenyc.org.